A bicyclist was critically injured in a possible hit-and-run in the Bedford-Stuyvesant section of Brooklyn. 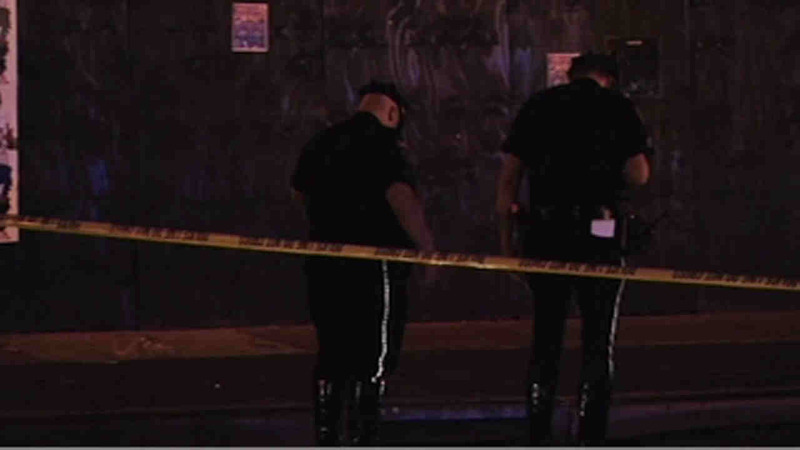 BEDFORD-STUYVESANT, Brooklyn (WABC) -- A bicyclist was critically injured in a possible hit-and-run in the Bedford-Stuyvesant section of Brooklyn. The 43 year old bicyclist appears to have collided with a jeep at Fulton Street and Tompkins Avenue just after 10:30 p.m. Thursday night. Witnesses told police the vehicle, possibly a black jeep, fled the scene. The bicyclist was taken to kings county hospital in critical condition. No arrests have been made. Detectives are investigating the chain of events that caused the injury.